Thanksgiving is only 99 days away! And according to the National Retail Federation, holiday sales can represent nearly twenty percent of total retail industry sales. But as a merchant, peak season will be here before you know it. Consumers may not be thinking about it yet, but you certainly are. The time is now for retailers to gear up and be ready for Black Friday and beyond. Today, we’ll explore ecommerce holiday planning, both strategically and tactically. With this guide, you can be sure to put your brand in the best position to capitalize for the upcoming shopping season. What were the pain points about it? What will the promotion be this year? What will the timeline be for holiday promotions this year? What can we do to start preparing for those promotions now? Are there any special things that you'll need help with building? What kinds of things that we did throughout the year (timing, frequency, copy, creative, etc.) are we going to want to test before holiday, so that we know what we're when the busy season comes? By thinking out these key issues four to six months ahead of time, you can prepare yourself, your staff, your inventory and your assets to be ready when the holidays come. When do the holidays start, it's October, did I miss it?? If you know anything about me it's that I'm not a sensationalist. I favor real talk, and there are probably some that would say IT'S OCTOBER 17TH AND IT'S THE HOLIDAYS IF YOU'RE NOT FIRST YOU'RE LAST! Realistically - there tends to be a gradual ramp up of research and shopping activity on site beginning in mid-late October. Real, appreciable revenue upswings generally start the week before Black Friday/Cyber Monday. So temper your revenue expectations and don't blow your budget in the first 2 weeks of November at a lower than expected ROI because you're nervous you're missing the holiday rush. Be aware of research activity. There will be an uptick in traffic starting in early November, but that traffic is not likely to convert. These are people doing early research, but holding out until BF/CM for a promo to push them over the edge. 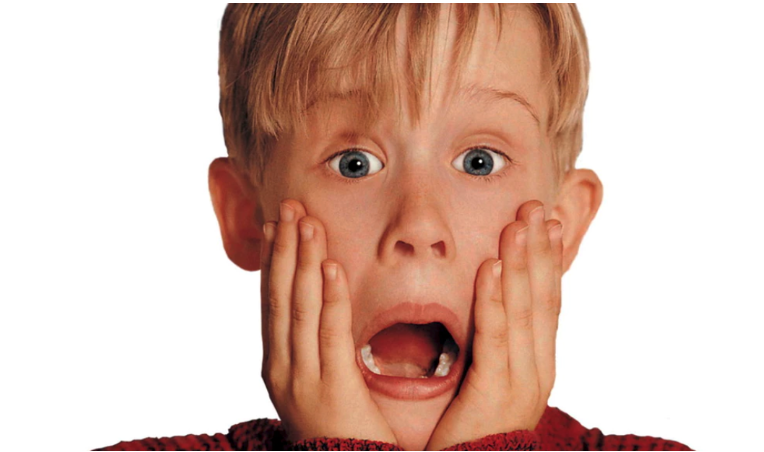 All of that said - every Holiday shopping season is starting earlier every year. Savvy brands trying to find ways to beat the competition to the punch by launching their promos the week before Thanksgiving, and we've increasingly seen "Black Friday Week" deals which are starting the Monday of Thanksgiving week. Consider running a mini newsletter-only promo the week before Thanksgiving, even a BOGO or gift with purchase can help jump start your holiday, but save the big offer for BF/CM. So much of this comes down to messaging - even teasing what promos you'll have during BF/CM, or teasing that you'll have a promo, but not the specific details, can build up interest in your audience that you can cash in on later. Holiday performance will vary by business, but for your average e-commerce company you should expect peak revenue of 10x your average October/November daily pace. Consider your key shopping dates such as Black Friday, Cyber Monday, Shipping Cut Off, Post Christmas, etc. Also, map out budgets for every week, and be vigilant about your daily caps on Cyber Weekend. The same goes for inventory. There's no sense spending money to drive shoppers to site if there's nothing available for them to buy. Being aware of your inventory position, and being prepared to pause or shift advertising dollars at a product level can make a big difference in profitability. Yes it's true that competition increases during this time, CPCs will be elevated, but CVR increases even more. Typically the Holidays are a very profitable time to drive orders and because of higher AOV for Fall product it tends to be the best time to acquire New Customers for a shorter LTV payback. Even the most nascent digital marketer knows that remarketing is one of the first boxes you check for any ecommerce company's acquisition strategy. 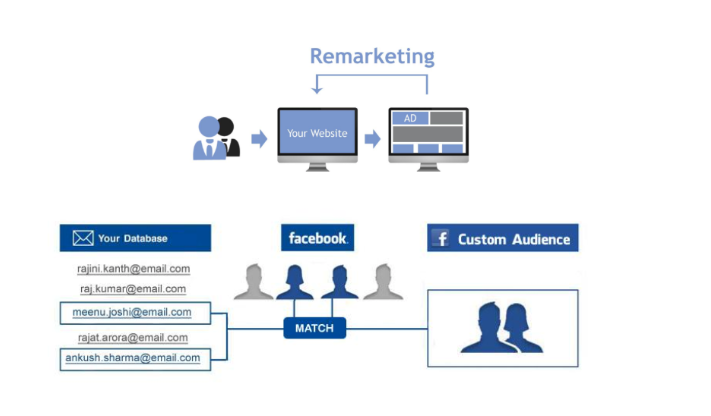 Most marketers start with an all-visitors remarketing campaign, showing the same one or two ads to each and every site visitor. Sure, you can get by with basic remarketing, but that's not going to get it done in the Holidays. Holidays give you an opportunity to do more swaggy remarketing. Not only that, but every dollar spent on ads is an investment that should pay off for the holiday. Where you use the audiences is just as important as who is in the audiences. Using audiences only for display is so 2012. These audiences should be layered onto Google Search, Shopping, Facebook Newsfeed, Instagram Stories, YouTube TrueView...if there's a campaign it better have an audience on it. Certain audience functionality (like email custom audiences) are primarily useful for FB/IG, so being aware of the capabilities of each platform is key too. 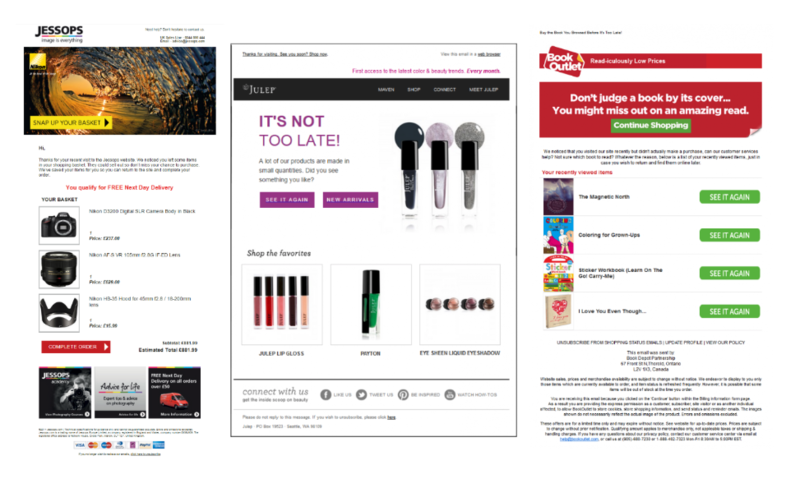 The next step is, you have to nail messaging & appeal to shopper intent. There’s only a small window of time you have to optimize during the holidays. For example, even if you’re not running a promo, call out the holiday. Take advantage of ad extensions, automated scheduling, and scripts to help execution. 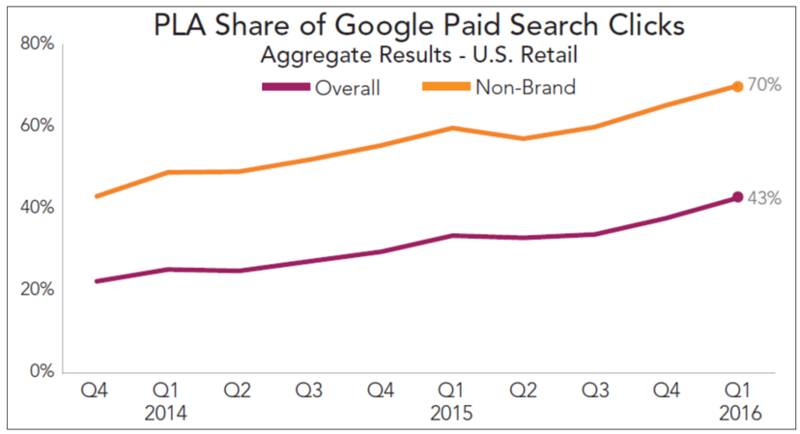 Also note, Google Shopping is on the rise. Talk to your digital marketing team or agency about optimizing product titles, layer audiences and use merchant promos. It's tedious work but worth the effort, especially since holiday sales account for nearly twenty percent of retail revenue. Finally, let’s talk inbox. It’s critical that you coordinate your paid strategy with your email marketing efforts. For example, building your abandon cart email template library ahead of time will come in handy during the months leading up to Black Friday. This is a gentle reminder to customers that you haven’t forgotten about them, and that there’s still time to snag their cool holiday gifts before the festivities begin. It’s perfect for holiday shopping season when customers are doing a lot of browsing, but not pulling the trigger until it gets closer to the actual holiday. 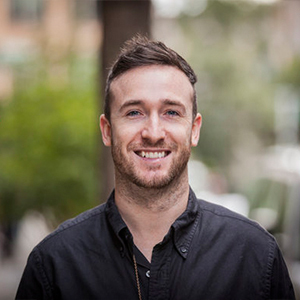 Doing so will open up a new segment of high intent website visitors to ultimately transition into conversion. With these strategies and tactics, your store will increase your chances of making this holiday shopping season the most profitable ever. Facebook VS Google AdWords Metric Digital CEO and Cofounder Kevin Simonson and Cofounder John Pellinghelli get together in a Q&A series to talk about what you need to know about marketing. How These Disruptive Direct to Consumer Darlings Are Building The Future, And How Your Brand Can Too Let's look at several successful direct to consumer brands and performance marketing strategies gleaned from their ads. Learn how to help your brand increase profit and build value. Are You Making These Mistakes On Your Shopify Store? Let's explore several common mistakes that ecommerce business owners make and how to avoid them. Find the ideas that work best for your store, and you’ll be well on your way to achieving your business goals.